Fèis Rois is an inclusive organisation, and wherever possible we support young people to participate in our regular programme of activities. However, there are some cases where young people, for a variety of reasons, are not able to take part in our regular activities. For this reason, we have developed bespoke programmes of traditional music making for young people with additional support needs. 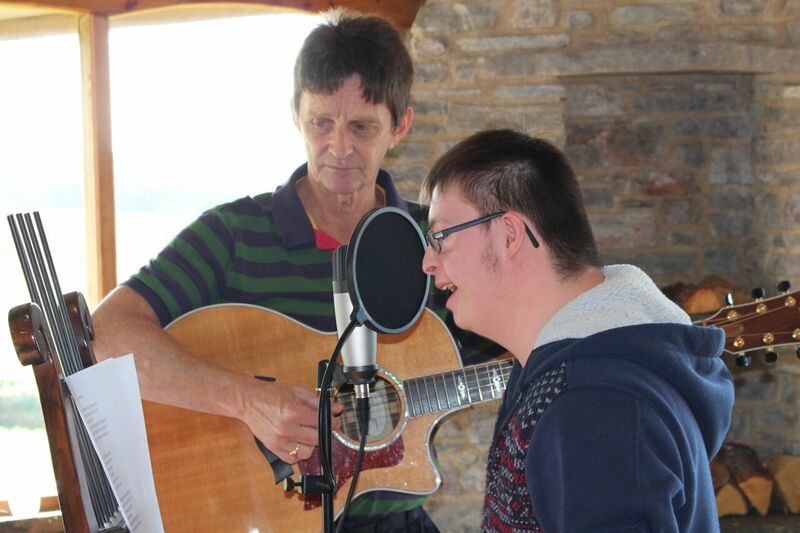 We love creating bespoke music projects, some of which have included working with the following education partners: DIGIT group (a joint secondary school programme for pupils with additional support needs), The Bridge (an integrated vocational training facility), Cantraybridge College (a facility for people with learning disabilities and autism spectrum disorders) as well as our three local schools for young people with learning needs – St Duthus, Drummond and St Clement’s schools. Through Youth Music Initiative (YMI) funding we have been fortunate to work with SEN bases in a variety of local authorities across the country to deliver traditional music making and song workshops to young people with a wide array of learning and support needs. Our freelance musician team are constantly striving to learn new approaches to music education and we thrive on working in partnership with other organisations. 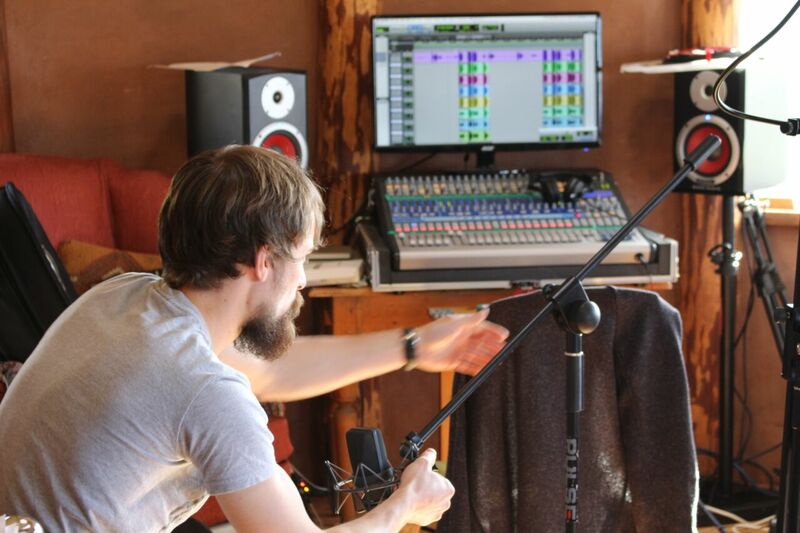 Over the past few years we have been working in partnership with Moniack Mhor, Scotland’s creative writing centre, to provide song writing and music residentials for young people and young adults with additional learning needs. A multi-arts partnership project organised by Fèis Rois and Moniack Mhor.